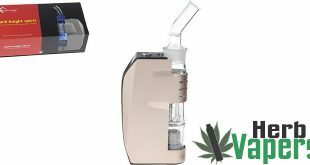 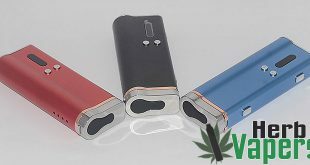 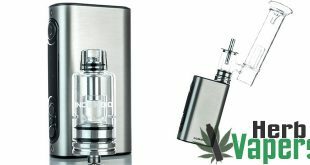 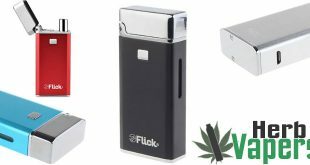 The Yocan Exgo W2 vaporizer is for your waxes and concentrates and uses the new “nero technology” heating element that does not contain your standard wick and coil. 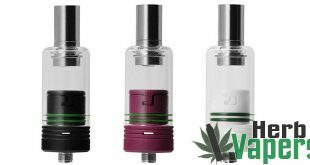 With this new heating element there is no red hot coil and no combustion, and as a result you get pure great tasting vapor! 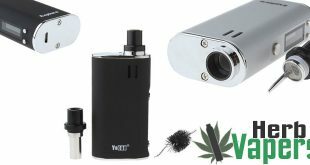 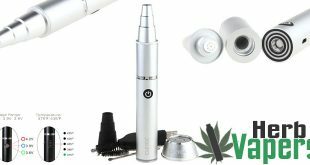 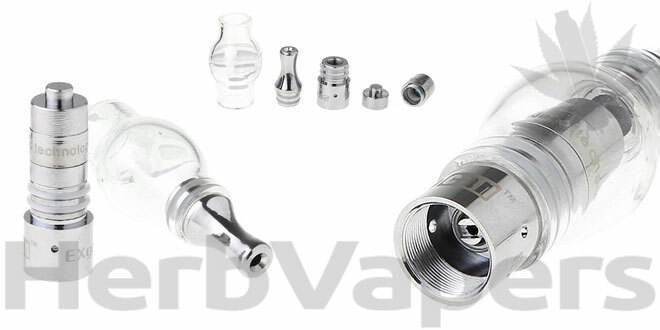 As the Yocan Exgo W2 is an eGo threaded attachment, you’re going to need your own battery for this one. 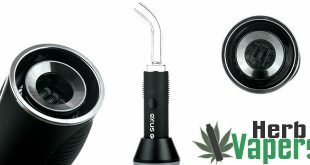 But you can’t go wrong grabbing one of these for your concentrates, especially at this price!